Happy Ides of March everyone! 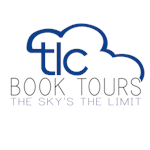 This month I'm giving away two books. 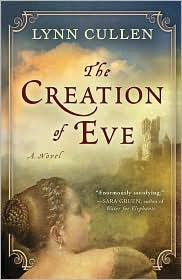 The first one is Lynn Cullen's The Creation of Eve which I reviewed at the beginning of the month. 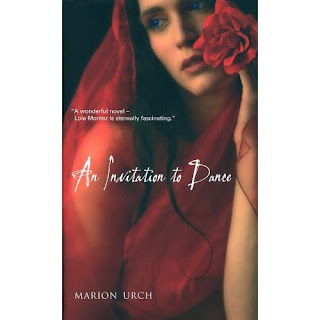 The second book is An Invitation to Dance by Irish author Marion Urch, a novel about Lola Montez, who I have written about when I first started the blog. Set against the turbulent beginnings of the 19th century, An Invitation to Dance is an epic novel that sweeps from the margins of the Empire - Ireland and India - to its very heart, within the upper echelons of society in London and Europe, moving later to encompass America and Australia. In beautifully written, almost hypnotic prose she ushers us backstage and behind the headlines, to a cruel and sensual world of high stakes and shattered dreams. 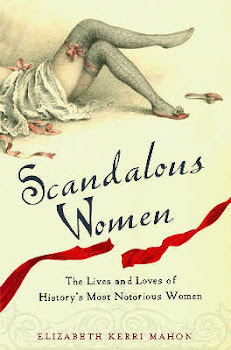 As she danced her way across Europe she left a string of admirers and scandals in her wake. 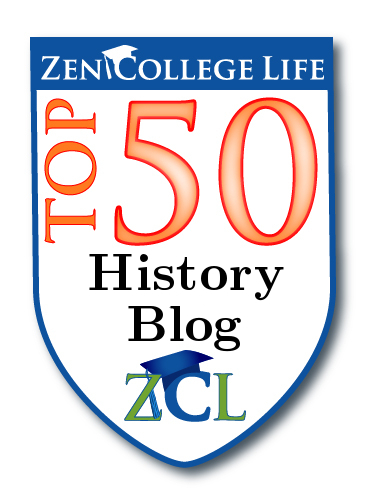 In Saxony, she became a source of inspiration for the romantic composer, Franz Liszt. In Bavaria, she caused the abdication of King Ludwig I. This giveaway is only open to US residents. Contest ends on March 21st at 12 noon. 1) Leave your name and email address in the comments section along with which book you are interested in. 2) If you tweet about the giveaway, and let me know, you get an extra entry. 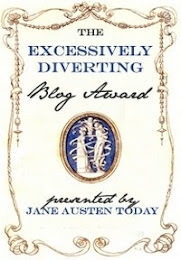 3) If you are not a follower of the blog, and become one, you get an extra entry. I would love to have The Creation of Eve. Thanks for the opportunity. I am really interested in The Creation of Eve. I retweeted this giveaway as well. I'd like the Creation of Eve. My choice is the Creation of Eve. I tweeted this as well. I would love to read the Creation of Eve. Thanks for the giveaway! I'd like to be entered for "The Creation of Eve". Thanks for the opportunity -- I'm a follower. This is a tough call but I'd like to be entered for "An Invitation to Dance". I'd like to be entered for An Invitation to Dance. I'd like to be entered for An invitation to dance I'm now a follower. I think I'd like to be entered for the Creation of Eve.